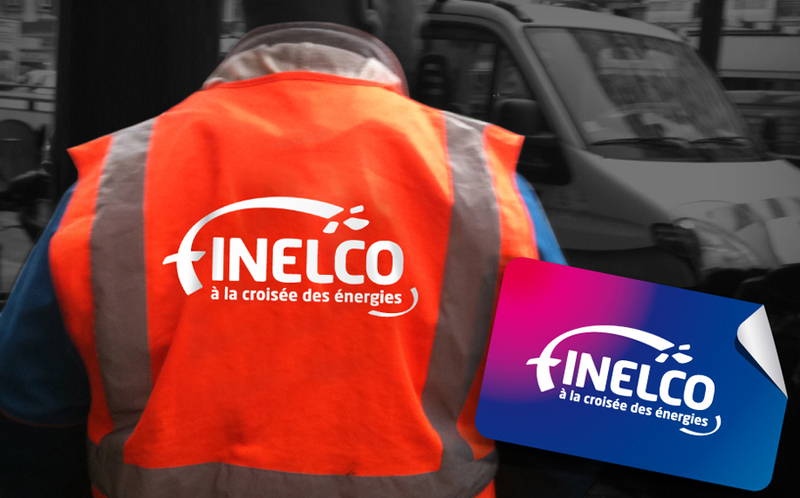 The creation of Finelco group reflects its ability to bring businesses and teams of 3 companies that are FINELEC , UPSONE and COVER TREMBLAY . 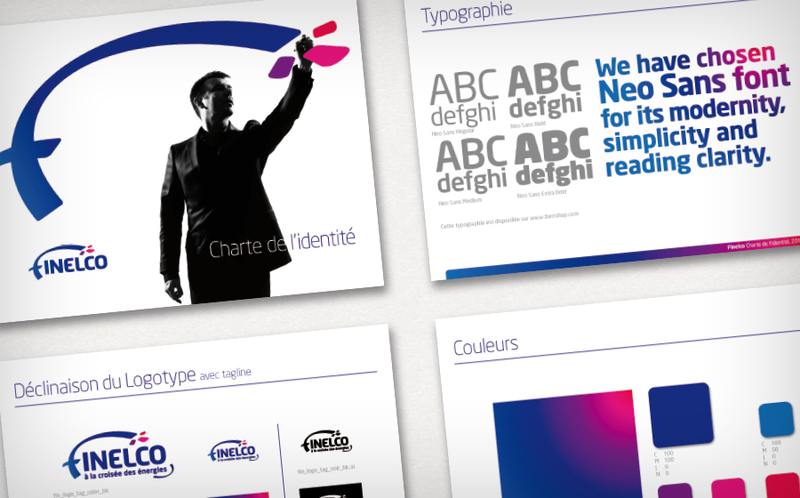 branding becomes the visible hand of an ongoing commitment to the bring a business philosophy , convey common values and meet the expectations of customers with the same level of requirements. 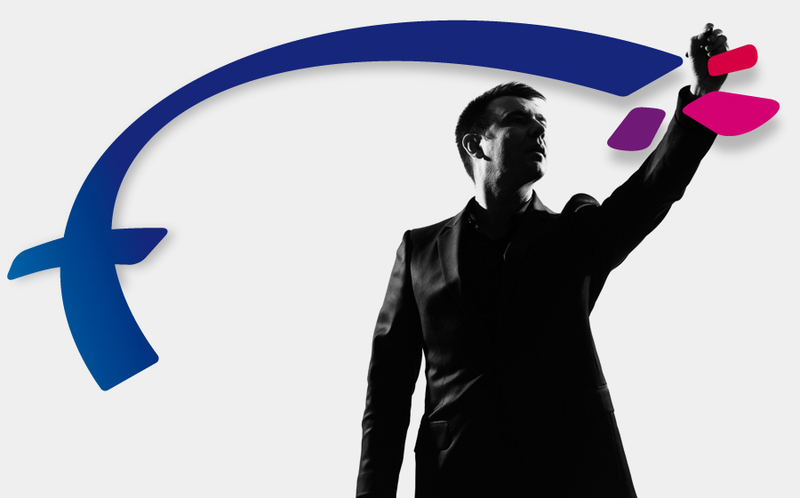 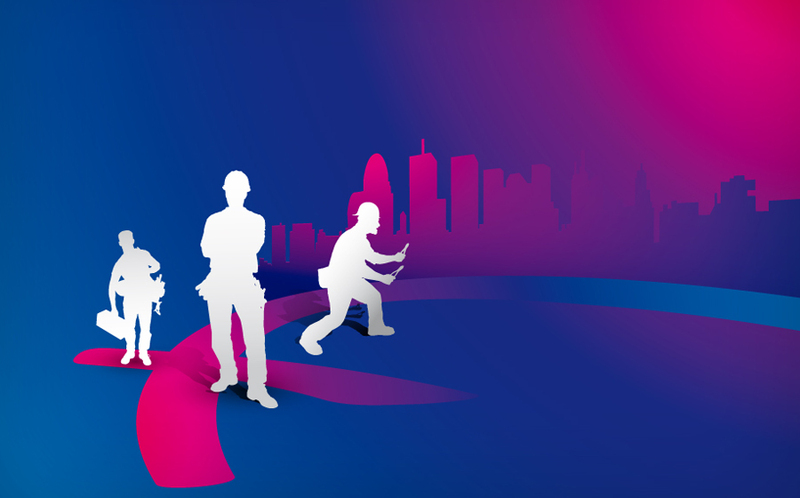 This ability to bring together more than 3 expert becomes a key asset to create the difference , making them emerge in a fragmented industry and gain access to ever more ambitious projects with high added value . 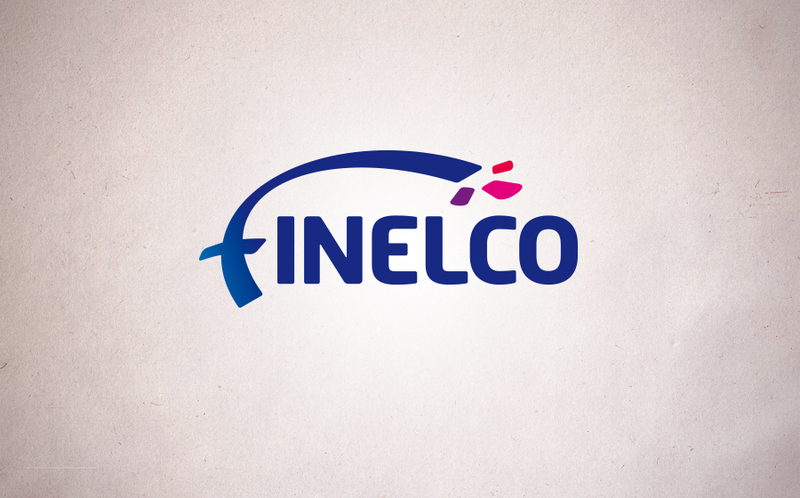 The in-depth work conducted with Finelco general management has enabled us to create a tone of speaking uninhibited while being visionary , carrying optimism , attentive to man and reflecting a wide range of technical expertise as well as technology . 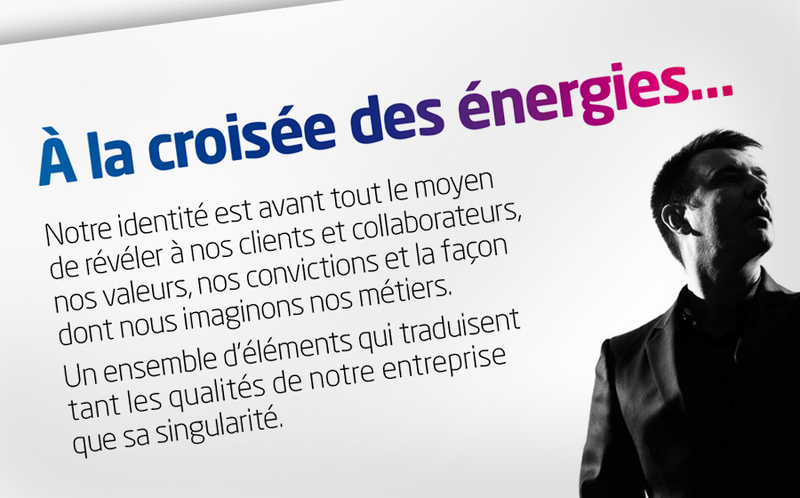 A posture that will allow Groue Finelco welcome new entities that will enrich the current offer and will cover the range of needs.